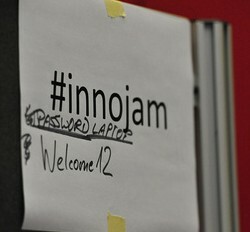 On November 11 and 12, I have attended my fourth Innojam. As I’ve never been part of a winning team, it was about time to really my best effort into it, and I think it paid of, as we ended at a shared 1st place. 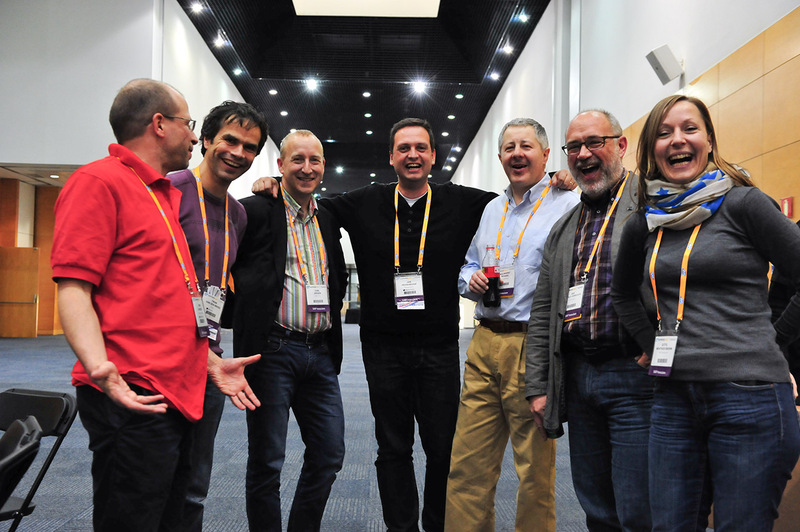 The theme of this Innojam was “Better cities – Better lives”, focusing on urban issues. My team was looking into social aspects in urban environments, in which many people don’t even know their neighbour. In the design thinking session, we have quickly tried to become experts in this area by indulging ourselves into material on the internet and interviewing people for urban environments. Then came the brainstorming phase, in which ideas were churned out, categorized and prioritized. We went ahead with the most interesting idea, prototyped it and eventually started building it. The outcome is a nice private social network application that could be rolled out in a closed environment such as a condominium, allowing its tenants to use it in a similar way to Facebook. The most prominent parts of the application were the ability to look into profiles, share little notes and invite others for a common task or activity.